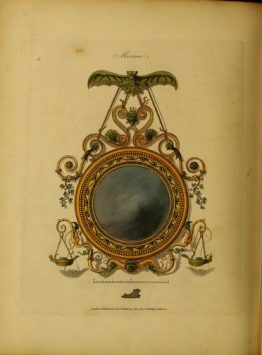 Decorative mirrors rose to popularity in the early 1800s. This is in large down to King George IV. He had a reputation as an eccentric, given to incredible extravagance. However he was a great advocate of design and the arts. 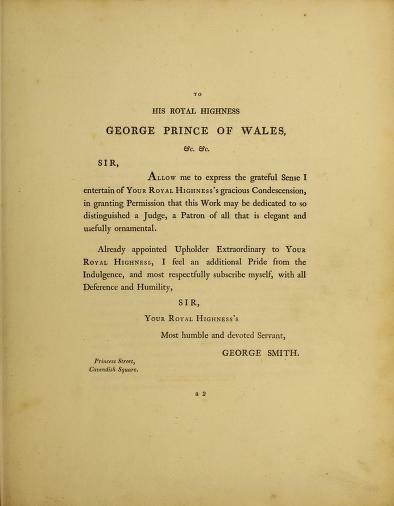 In the 1808 publication ‘Collection of Design for Household Furniture and Interior Decoration’, the then Prince is deemed ‘a Patron of all that is elegant and usefully ornamental’. 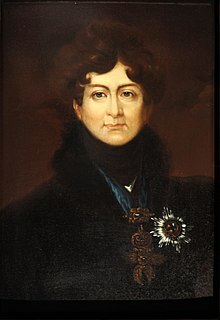 Prince Regent 1811-1820, then King George IV 1820-1830. Greatly influenced by their monarch-in-waiting, the wealthy Georgians welcomed gilding and classical ornamentation into their homes. 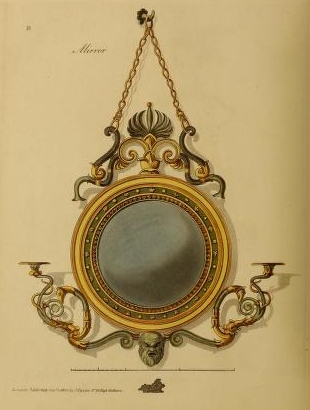 And one of the most popular accessories was decorative mirrors. Mirrors were considered a great luxury in the 18th and early 19th centuries. The cost of production as well as successful transportation of the finished piece, dictated their exclusivity to affluent members of society. 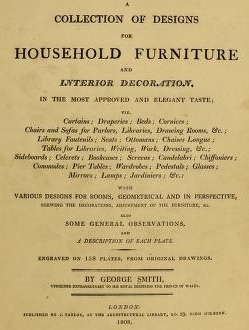 In the above mentioned 1808 publication, the English designer and upholsterer George Smith wrote enthusiastically about the virtues of convex decorative mirrors, describing them as ‘an elegant and useful ornament, reflecting objects in beautiful perspective on their convex surfaces’. Smith notes that the frames ‘form an elegant decoration on the walls’ and ‘should be bold’. He also notes that they ‘will be far more elegant if executed wholly in gold’. Both dramatic and functional, the convex decorative mirror was a favourite for interior decoration in Georgian England. The reflection created by the convex surface was considered a fashionable novelty of the era. And, unlike some fashions of the era, it is one which has stood the test of time…‘In the most approved and elegant taste’! If you enjoyed this post, take a look at this blog post too Who Put the Bling in Convex Mirrors?